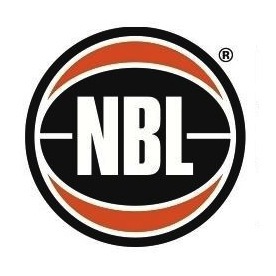 WNBL Clubs: AIS 2009 – 2012; Dandenong Rangers 2012/13; Canberra Capitals 2013 – 2014; Adelaide Lightning 2014 - Current. Bio: A series of knee injuries threatened to derail the career of Carley Mijovic before it had a chance to flourish, but the talented 19-year-old has made the most of time of court in the past two seasons – quickly establishing herself as an Opal of the future. 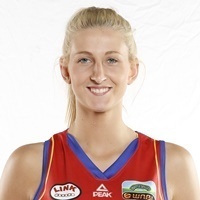 The Dandenong junior claimed the 2012 Betty Watson WNBL Rookie of the Year award in her first full season, averaging more than 9 points and 5 rebounds per game for the AIS. This prompted a move to her home club, the Dandenong Rangers, where Mijovic would help the team finish second on the ladder and qualify for the WNBL finals. A busy off-season followed, with Mijovic playing a leading role in guiding the Australian Gems to the bronze medal at the 2013 FIBA Under 19 World Championships. After one season in Canberra with the Capitals, Mijovic joins fellow frontcourt star Alex Bunton at the Adelaide Lightning. Career Highlights: WNBL Rookie of the Year: 2012, FIBA U19 World Championships: 2011 (Semi Final), 2013 (Bronze), FIBA U17 World Championships: 2010.